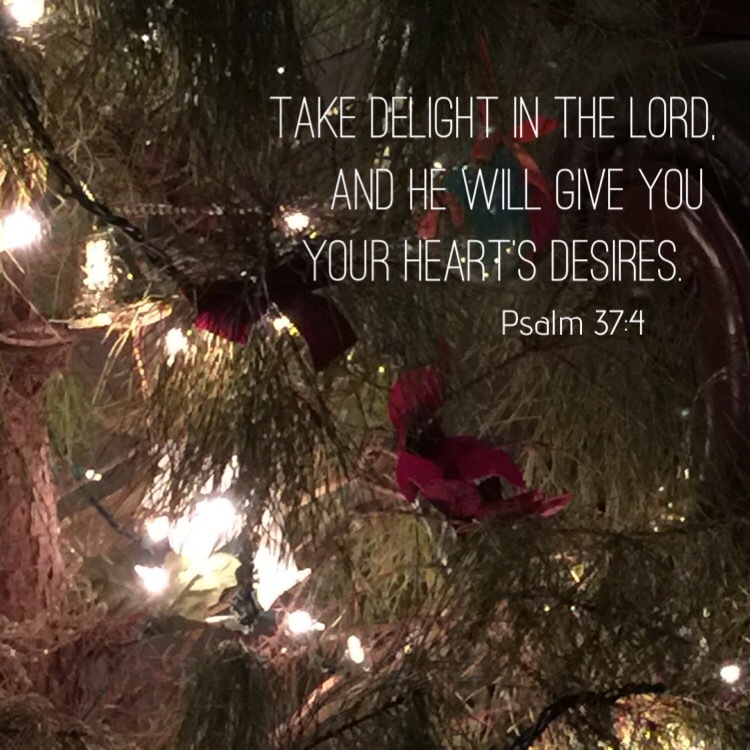 What would you delight in? Thank you so much! I hope you had a very beautiful Christmas, Jen.